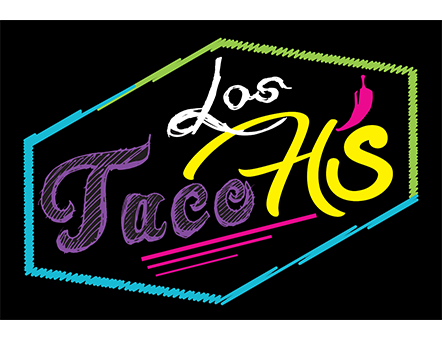 Online ordering menu for Los Taco H's. Welcome to Los Taco H's! Come and try our most delicious Mexican cuisines in Fort Worth, Texas! We have Tacos, Quesadillas, Huaraches, and Gorditas, all that come with one ingredient of your choice! We also offer Alambres like our El Vegetariano, El Poblano, or our own El Alambro-H's! Order carryout online and find us at the corner of Rosedale and Martin Luther King Jr Fairway, by the west entrance of Sycamore Park!